Amid a crippling injury crisis which sees the club missing a slew of key first team players, Manchester United’s interim boss Ole Gunnar Solskjaer has ruled out one of those players for the Premier League clash at Crystal Palace on Wednesday night, though, is hopeful to have the player back as soon as possible. 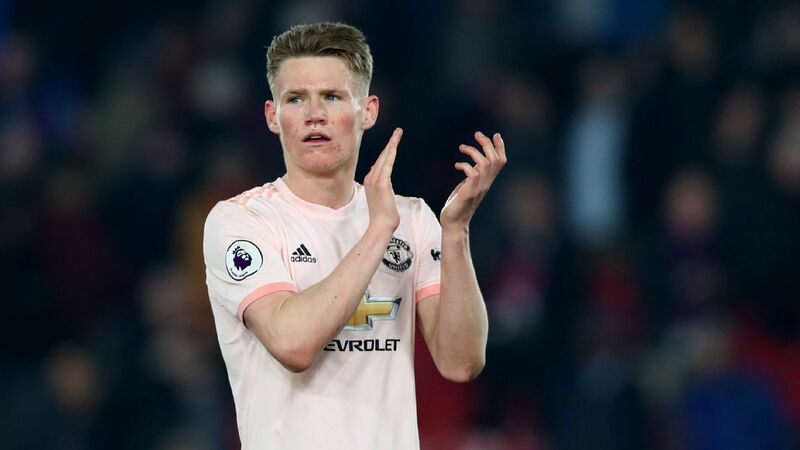 Midfielders Ander Herrera, Juan Mata and Jesse Lingard limped off during the 0-0 draw with Liverpool on Sunday, a game which Anthony Martial missed altogether while striker Marcus Rashford hobbled through the game after picking up an ankle knock. And according to Solskjaer, United could be without as many as 10 players for the trip to Crystal Palace, with the Norwegian ruling out Martial for that match no thanks to the groin injury picked up in the Champions League round of 16 first leg loss to Paris Saint-Germain earlier in February. Along with other missing players, it means the Norwegian will call on reinforcemets from the club’s academy ranks. What do you make of Man United’s injury situation? Manchester United Squad Arrive Hotel Ahead Of Match Against Liverpool.